At Single Source we love a challenge! Whether you are looking to review your existing supplier base and want to understand the best sachet options for your business, or if you are thinking about going down the sachet personalisation route, we can help. We have a sales team across the UK to talk through the various scenarios available to you, with their extensive knowledge of the industry they will always be looking at the most cost effective service for you. 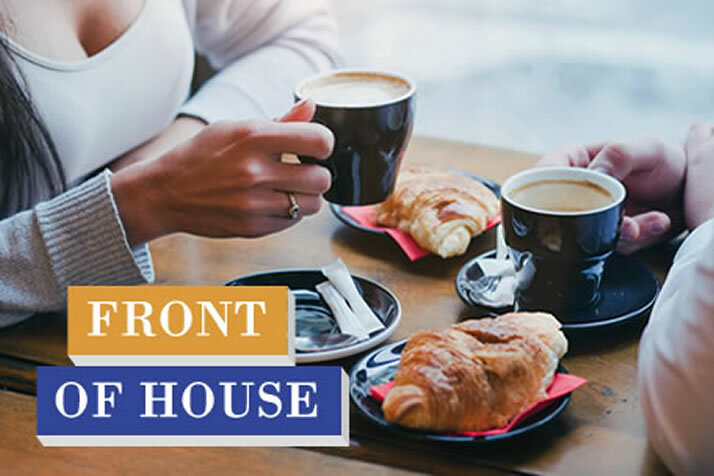 Our product range will meet all of your front of house portion needs, minimising the need for sticky sauce bottles and bowls of sugar that get spilt or left with sticky spoons in! 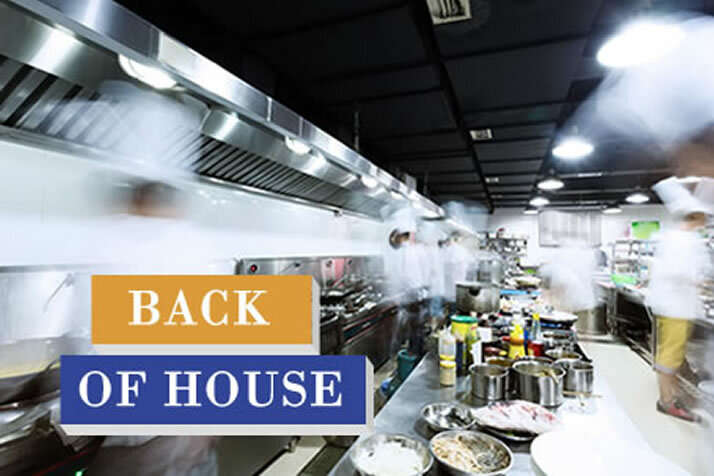 For busy kitchens and back of house food preparation our bulk packs of Canderel, hot chocolate, LoSalt and more can make food preparation much easier. Operators such as hospitals and the care sector are often looking for opportunities to reduce salt and sugar in their scratch cooking, these bulk packs enable you to do that simply. If you are looking for a contract packing solution we can also help with that service, our team have extensive experience in manufacturing efficiency meaning that Single Source are ideally placed to find the best solution for your needs. Talk to us to find out more, be assured we can help!